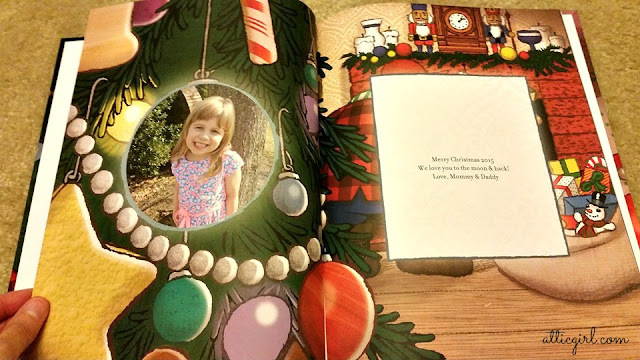 I received personalized books from Put Me in the Story for review. All opinions are my own. It's a holiday tradition to give my kids at least one book for Christmas. Books are very important to me and I want them to be important to my kids too. They truly are a gift that last and become a part of their memories for years to come. 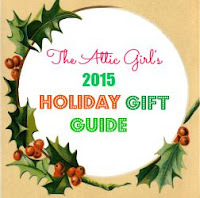 This year I am giving them personalized books from Put Me In the Story, one of my Holiday Gift Guide top picks! 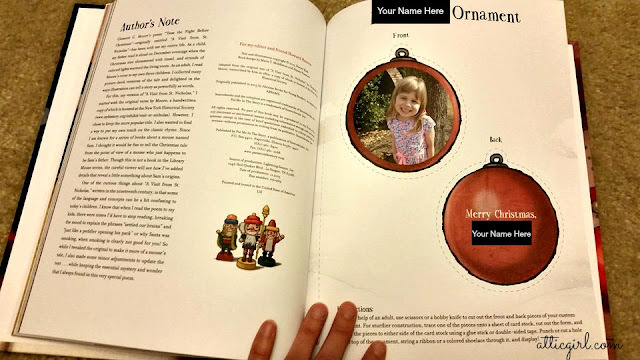 Put Me In The Story has hundreds of personalized books and gifts for newborns, kids, and even grown-ups! With a diverse selection of personalized story books, activity books, adult coloring books, adorable plush and more, Put Me In The Story is a fantastic spot to find personalized gifts that become beloved keepsakes. 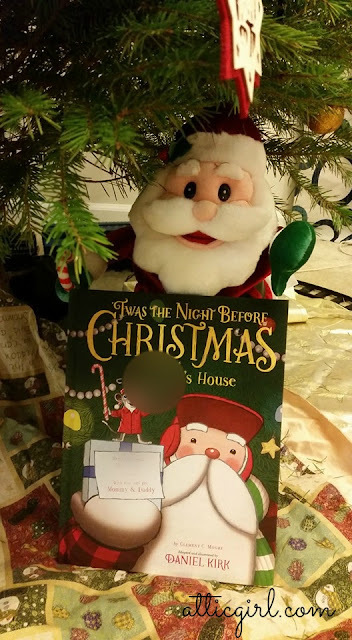 We received one of their new holiday books, Twas' The Night Before Christmas as well as Twas' The Night Before Christmas on Sesame Street. 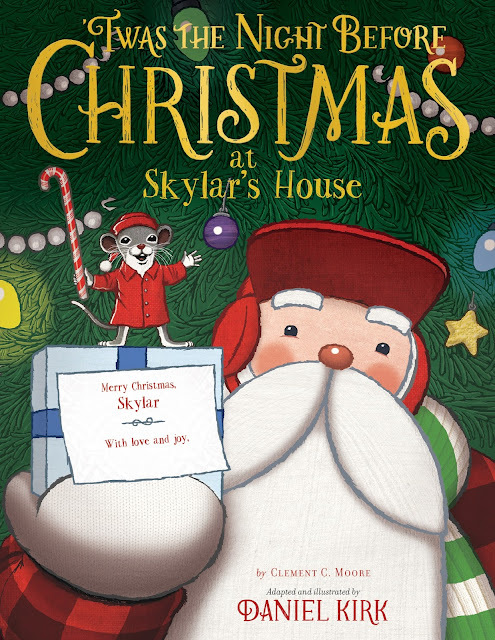 It’s the night before Christmas and Father Mouse is stirring in YOUR house to the sound of Santa Claus and eight tiny reindeer! 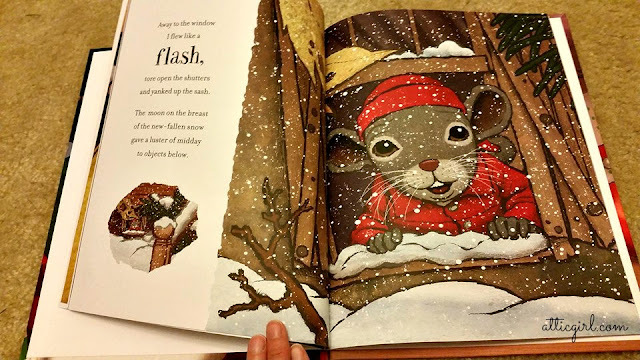 Cozy up as Father Mouse shares his story of what happens next. You’ll get a peek at Santa and a glimpse of your gifts under the tree, too. With illustrations that began as original ink drawings, this new spin on a classic Christmas tale is sure to be a hit for the holidays! It's the night before Christmas and Cookie Monster is nestled all snug in his bed, while visions of cookies dance in his head. When all of a sudden, he's certain he hears Santa outside! There's only one problem, he's already eaten all of Santa's cookies! If only he had an elf helper or two.. These adorable hard back books have a special dedication page and a message that is just from you. 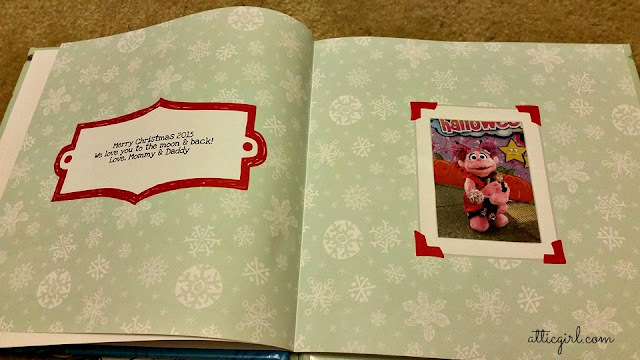 You can also add a photo that will appear on the dedication page as well as in a special cut-out ornament in the back of the book. Plus you can preview your book before you order to make sure you got it just right. I just know my girls are going to LOVE these! Personalized books are just so special! I love seeing my girls' eyes light up when they see and hear their name. The illustrations are appealing to little ones with a great story that includes them and is appropriate for their age level. I have several personalized books for AK that we take out and read over and over again. She never gets tired of them. I am excited to start building upon our little library collection for AB too and make these holiday books a part of our Christmas traditions! Put Me in the Story has a great selection of personalized books as well as plush gift sets. These make a great gift from moms, dads, grandparents and other family members! 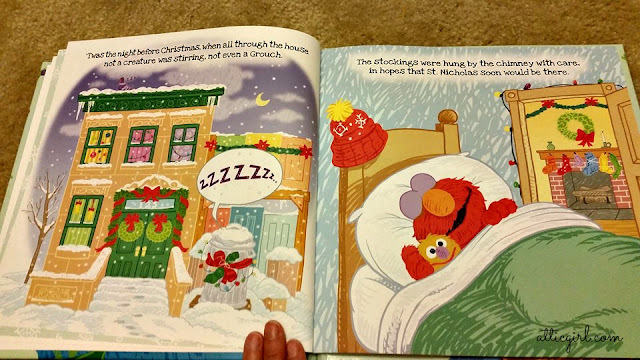 Twas' The Night Before Christmas and Twas' The Night Before Christmas on Sesame Street are available at putmeinthestory.com for $29.99 each. And you can save 40% off books with code CYBER now. They are great for all occasions so you can think ahead for birthdays too!